If saving money while receiving quality care from experienced dental professionals is important to you, than Dental Health Clinic is a must! Dental situations may sometimes be an unexpected or difficult expense. At Dental Health Clinic, we make every effort to provide optimum treatment that will fit your budget and situation. We also encourage early detection to ensure we identify any problems before they become serious and costly. Maintaining a regular schedule with your dentist is the key to ensure healthy teeth and gums for life. We accept all insurance plans and will assist with paper work to ensure speedy reimbursement. We accept cash, debit and all major credit cards as payment for services. Longer-term payment arrangements can be made. Call us today to take the first step towards great oral health! 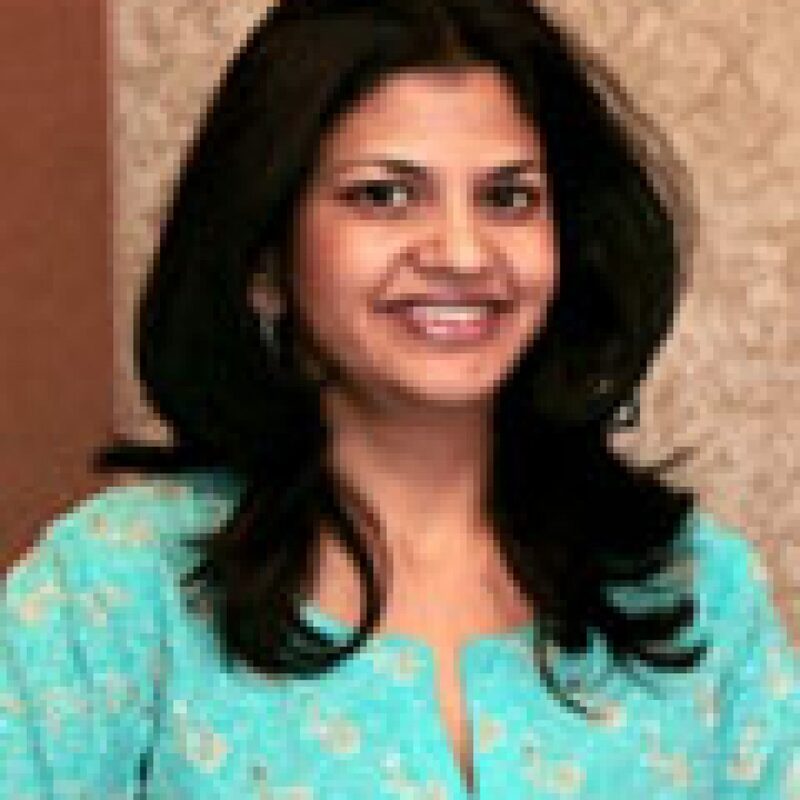 Dr. Savita is a graduate of the University of Toronto D.D.S. program and has over 19 years of experience in the Toronto area. She has had the pleasure of bringing beautiful smiles to Etobicoke for the past 15 years. Her warm and friendly manner is a common theme with all her patients. Dr. Savita is also fluent in Hindi. Dr. Savita is an active member of the Ontario Dental Association and regularly participates in ongoing continuing education seminars to enhance her clinical skills. Since graduating in 1998, Dr. Savita has never stopped learning and is a recent graduate of the prestigious Las Vegas Institute for Advanced Dental Studies. She is specially trained in a full range of neuromuscular and cosmetic dentistry techniques. Besides dentistry, Dr. Savita enjoys spending time with her husband, Shashank, and playing sports with her beautiful children Rhea and Krishh.